Thanks to the generosity of everyone’s support for the Tokyo Rocks for Tohoku/ Ladies Rock for Tohoku events held by a collective of Tokyo-based indie musicians and local venues keeping Tohoku in their hearts and on their minds. 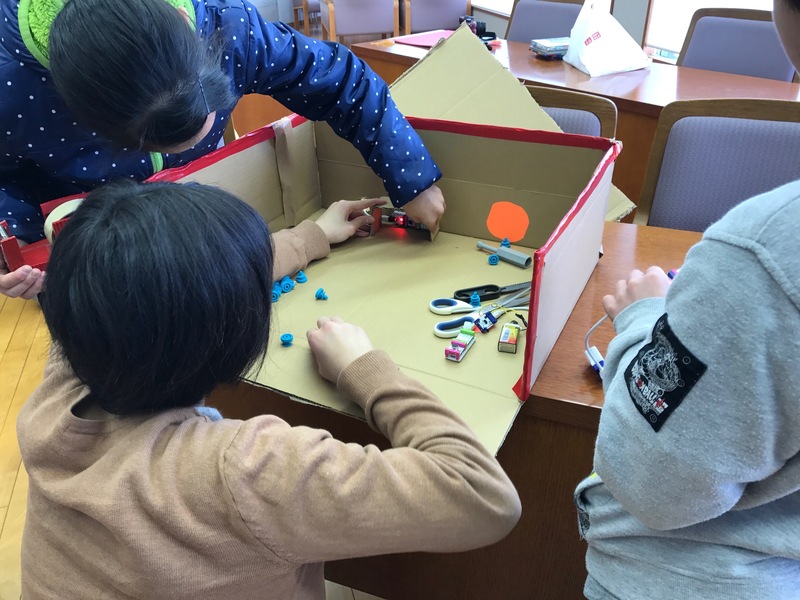 We enjoyed running this creativity and technology workshop with a group of underprivileged children in Fukushima last weekend. Their unbridled enthusiasm to take on the challenge and stretch beyond what they thought possible was an eye-opener. 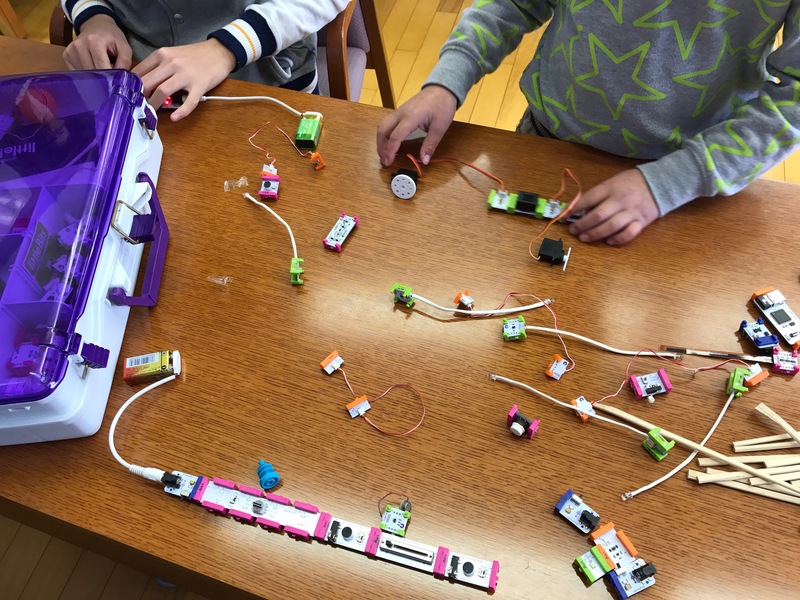 What a great chance to spark the idea to leverage physical computing for solving problems while having fun with technology. 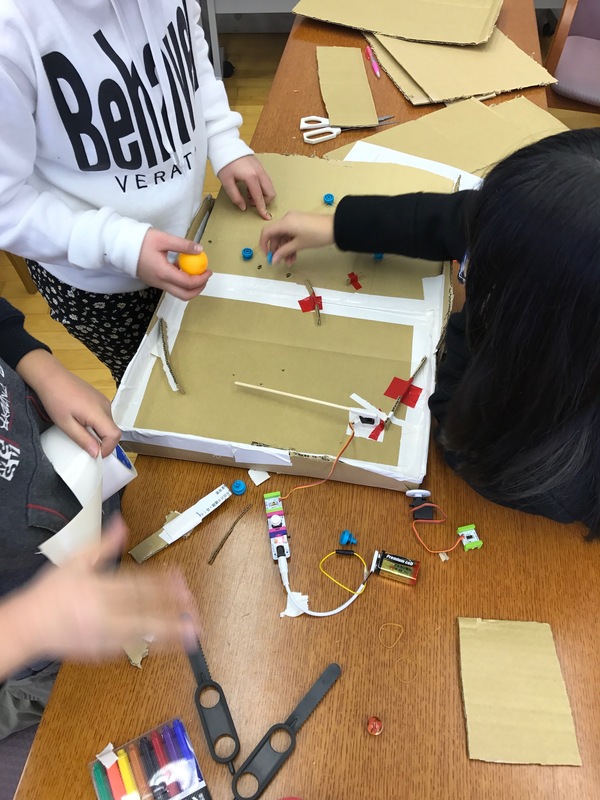 The students put the design cycle into action while using easy to understand electronic building blocks by littleBits, some Makedo, cardboard, elastics, marbles, and other construction tools to prototype their team’s Electronic Arcade Game. 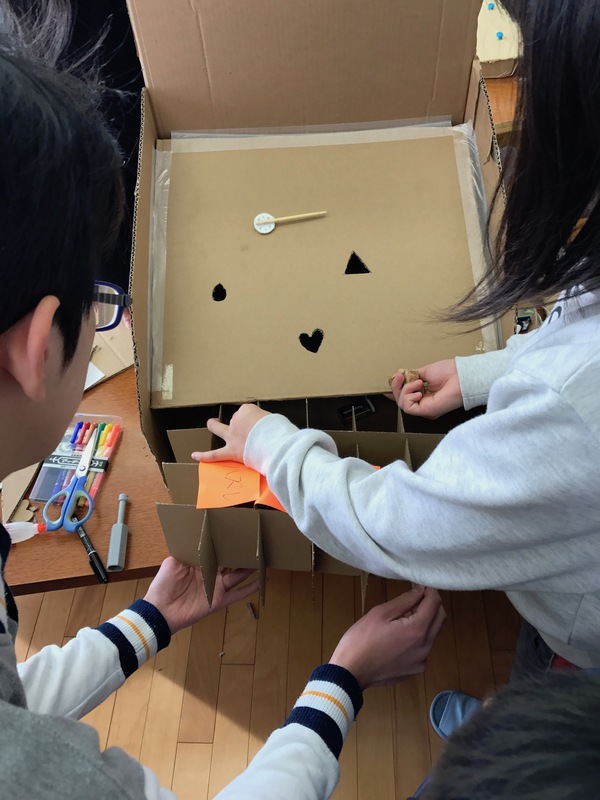 Next, members from other teams playtested the games and gave feedback on enjoyment and suggested improvements.